Fuse Personality & Technology Into A Toy Everyone Can Enjoy + Free Shipping! RoboMe offers you the latest fusion of personality and technology. 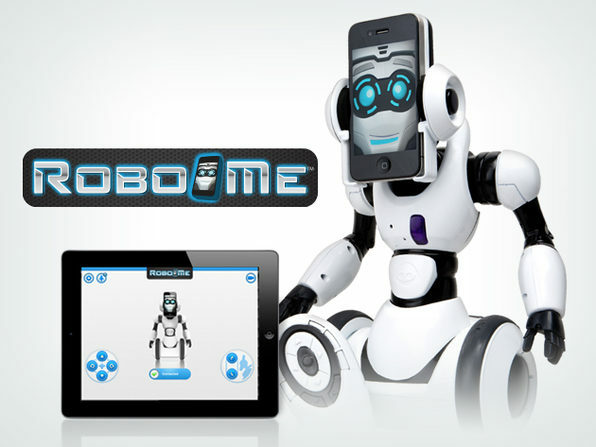 RoboMe is a completely customizable robotic avatar that uses the power of your iPhone or iPod touch to sense and move. 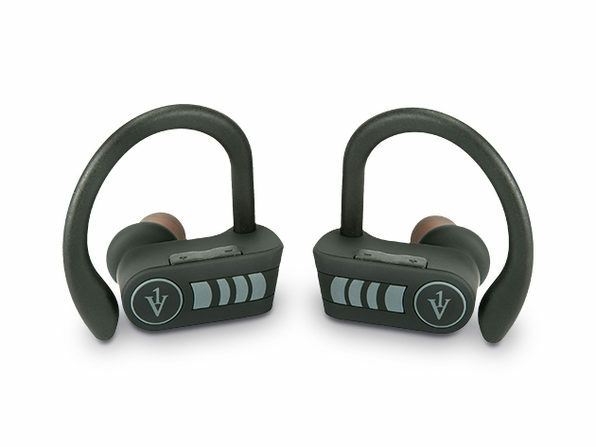 You can also completely change the way RoboMe reacts to his environment with individual sensor customization. Customize him to spin around three times whenever he detects a wall or even make him dance every time someone shakes his hand. With two different operation modes, you will be able to control and play for hours. 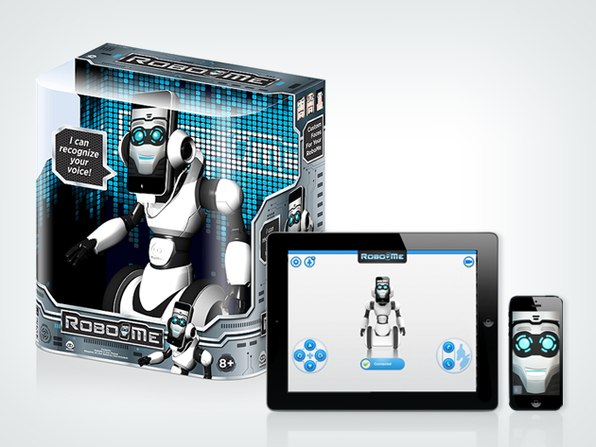 Control RoboMe with the included remote or plug in your iOS device for a completely new robotic experience. With the RoboMe app and RoboMe controller app, you have the power to take total control of RoboMe like a technological canvas where you can create and interact in a variety of fun and awesome ways. Interact - Multiple sensors on RoboMe™ can detect objects and even tell when someone shakes its hand. Explore- Using multiple sensors, RoboMe™ is able to autonomously navigate his surroundings and avoid obstacles. Control- With the included remote controller, you can take direct control of its movement his hand! Sensor customization- Completely change the way RoboMe reacts to his environment with individual sensor customization. 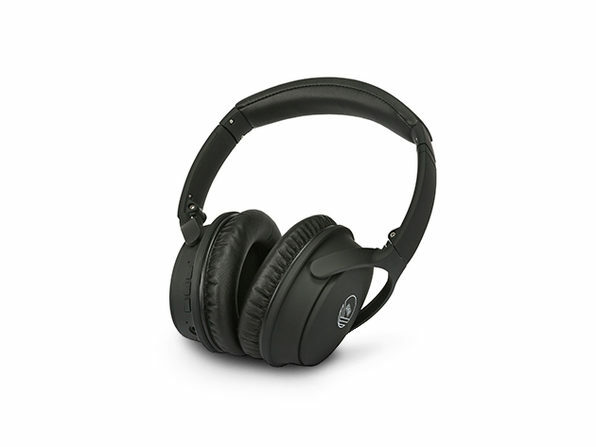 Voice Command Control - Edit existing voice commands or add new commands to not only recognize what you say, but also give a customized reaction with movement and/or sounds. Remote Visual Telepresence - Connect to RoboMe with a secondary iPhone, iPad, or iPod touch and see through his eyes and hear what he hears when your iPhone or iPod touch is connected to RoboMe. Only iOS devices and All 4th generation iPods and iPhone 4s and above. Must be operating on iOS 6 or 7.